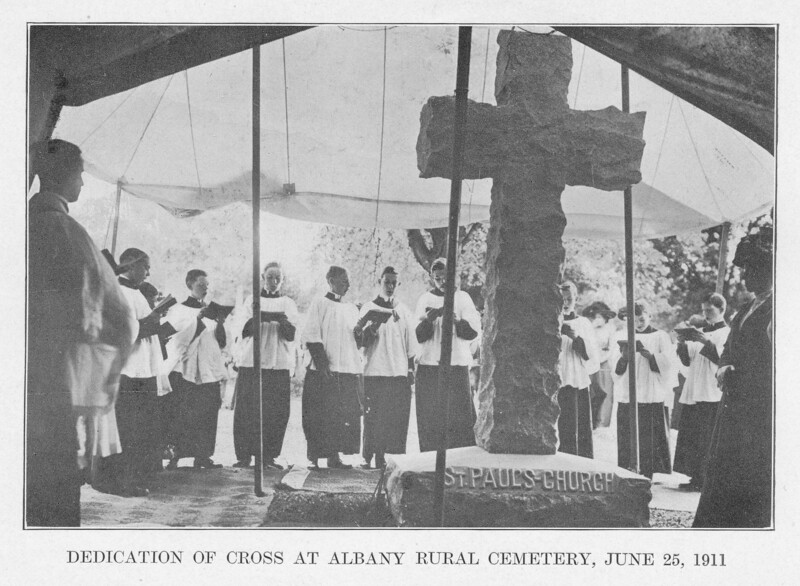 On this All Souls Day, I ask you to remember those souls resting on the St. Paul’s lot (Lot 126, Section 26) in Albany Rural Cemetery. 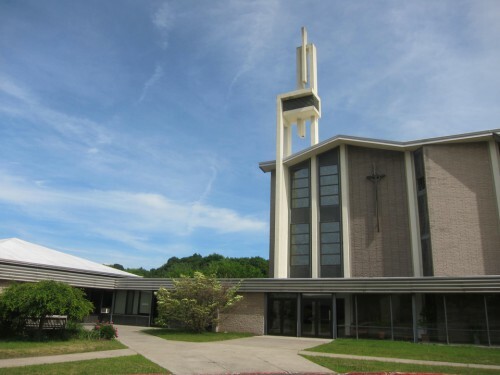 It was given to the parish in 1878 by Miss Mary E. Hewson, “as a place where the poor of the Parish might be buried” and has been used regularly since then both for parishioners and for other needy persons. With adoption of The Proper for the Lesser Feasts and Fasts in 1979, this day is now known as Commemoration of All Faithful Departed. 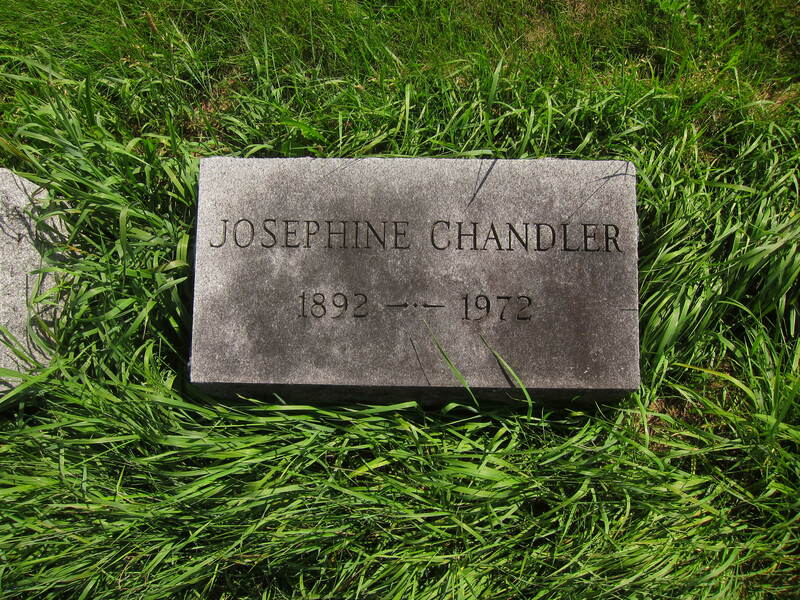 Certainly, these souls resting in our lot include faithful members of the St. Paul’s family, including Miss Josephine Chandler, a seamstress at Myers Department Store on Pearl Street for 29 years. 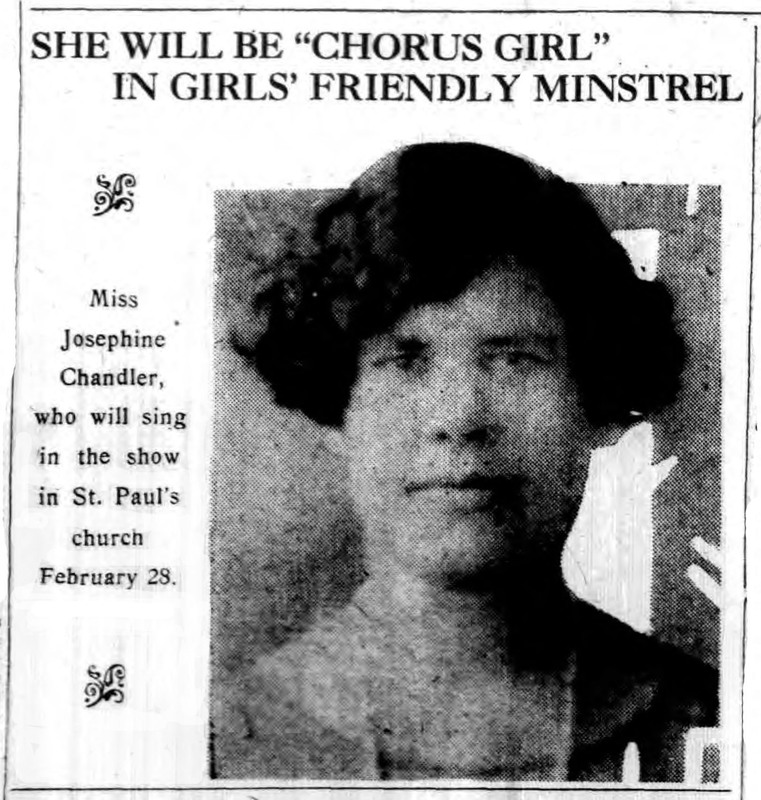 She was active at St. Paul’s starting in 1920’s, as a member of the Girls’ Friendly Society (performing in minstrel shows, and organizing card parties) and the Business Women’s Guild, as a volunteer at church bazaars, and as a Sunday School teacher. She was buried here from St. Paul’s in 1972. Among these is Elizabeth Wallace, who died in Albany in 1888. We know very little about her: she was born in Ireland, lived last at 349 Washington Ave, and died of arthritis at the age of 34. Newspapers do no mention her life or her death, and she seems never to have been affiliated with the church. 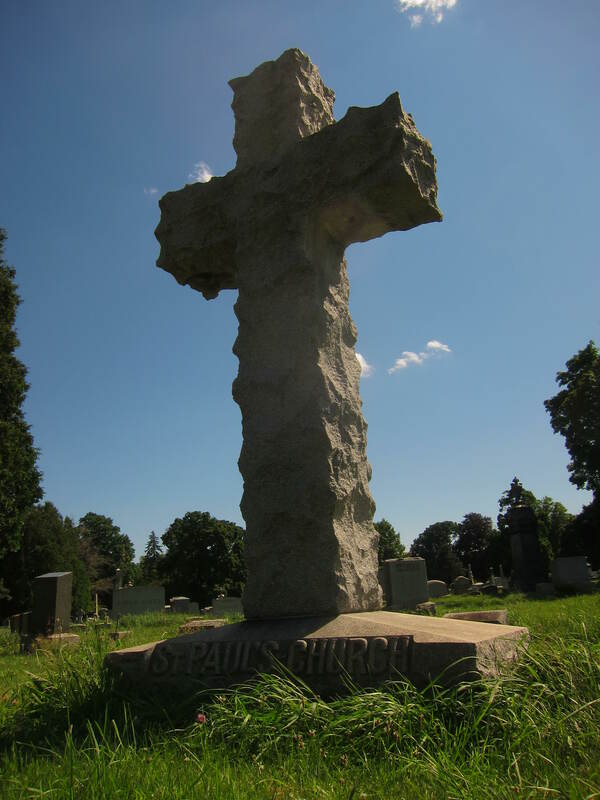 She rests in Tier 1 of the St. Paul’s lot, her resting place unmarked. This entry was posted in Uncategorized on November 2, 2015 by Paul Nance.